Richard started Woodturning in the late 1980s when he decided he needed something to do outside of work, Woodturning was something he had done, like many of his generation, when at school and decided he would investigate what would be required to start Woodturning, some 30 years after this first experience. Twenty-five years on he has progressed from the early exploration of selling at Craft Fairs to the supply of his work to some of the premier Galleries in the South of England. 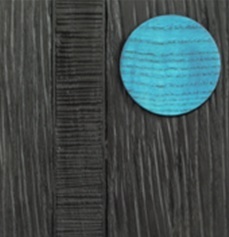 His portfolio of work encompasses both functional and decorative items using when ever possible locally sourced and sustainable timber such as Ash, Oak and Yew to name just a few. Richard has developed a number of signature designs such as his Decorated and Stitched Pots, Banksia Weed Pots and Deco Bowls as well as a range of useful items such as Pin Cushions and Paperclip Tidies all of which can generally be found in his various outlets or as part of his display at Craft Fairs. 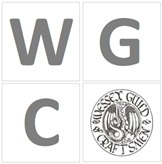 Richard is a member of the Wessex Guild of Craftsmen. LaymarCrafts also has an active Facebook page and Pinterest Board. Exhibitions I have participated in.